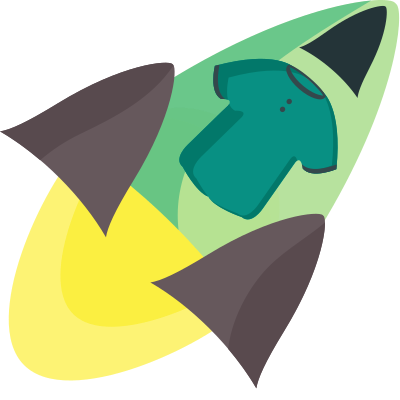 This plugin for Linter will lint Swagger 2.0 specifications or OpenAPI 3.0 specifications, both JSON and YAML using swagger-parser node package. This package will automatically install linter if that is missing. This package will automatically lint YAML and JSON files that have a swagger or openapi field with a version number value, in accordance to the Swagger spec.